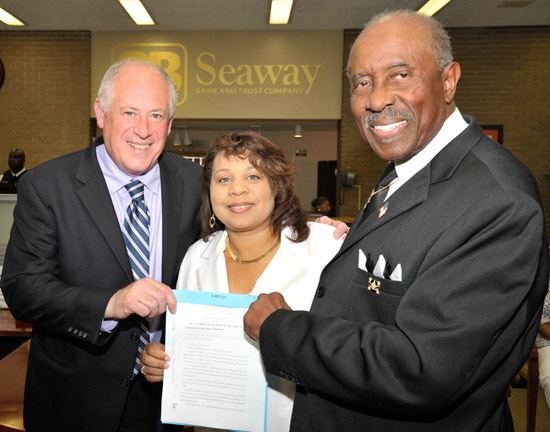 WAUKEGAN – Legislation sponsored by state Rep. Rita Mayfield (D-Waukegan) allowing for the issuance of Prince Hall Freemasonry license plates was signed into law by Gov. Quinn recently. "It is important that we recognize the accomplishments of Prince Hall Freemasonry jurisdictions throughout Illinois," Mayfield said. "These plates will provide another way to honor the history of freemasons and demonstrate our support for those who proudly represent this group."